After making its annual cross-channel trip to Spa-Francorchamps, the 2016 British GT Championship returns to home soil at Snetterton for rounds seven and eight on August 7. Spa saw a hard-fought victory for the #11 TF Sport Aston Martin Vantage GT3 driven by Mark Farmer and Jon Barnes which was chased to the line by the #31 Team Parker Racing Bentley Continental GT3 with Seb Morris at the wheel. Barwell Motorsport had another solid weekend, taking the final podium slot with the #33 Lamborghini Huracán driven by Jon Minshaw and Phil Keen. As a result, the top of the GT3 Teams Championship sees only a 6.5 point difference with TF Sport leading the standings with 185.5 points and Barwell Motorsport close behind on 179. 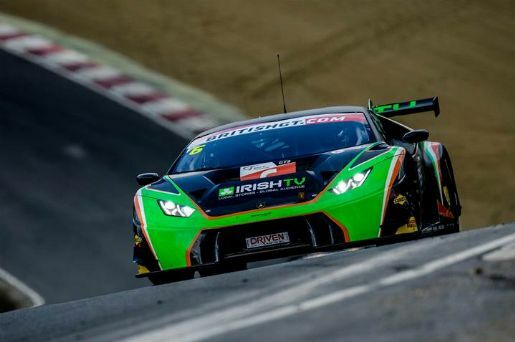 At the top of the GT3 Drivers Championship there is similar close battle with the #17 TF Sport Aston Martin Vantage GT3 driver pairing of Derek Johnston and Jonny Adam sharing first place on 106 points each with the #33 Lamborghini Huracán driver pairing of Jon Minshaw and Phil Keen in joint second on 97.5. 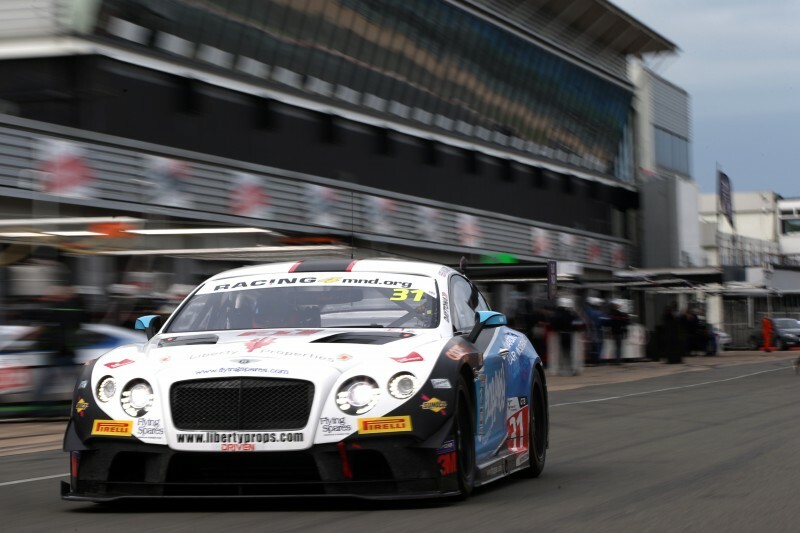 Three driver pairings are in the hunt for the GT3 Drivers Championship, however, as the #31 Team Parker Racing Bentley Continental GT3 driver pairing of Rick Parfitt and Seb Morris are only two points behind Minshaw and Keen on 95.5 points. 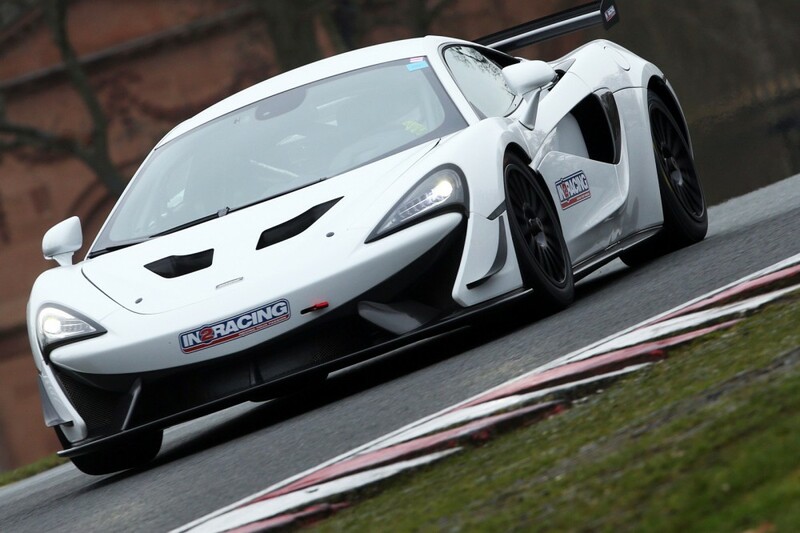 In GT4 RCIB Insurance Racing has a 23 point lead in the GT4 teams Championship on 143 points with Century Motorsport in second on 120 points. The GT4 Drivers Championship is close and set to tighten further with the sad retirement from the 2016 British GT Championship of the #407 Beechdean AMR Aston Martin Vantage GT4 driver Jordan Albert. Albert, with his team mate Jack Bartholomew, sit joint second in the GT4 Drivers Championship on 97 points, 17.5 points behind the joint leaders of Graham Johnson and Mike Robinson, drivers of the #50 PMW World Expo Racing /Optimum Motorsport Ginetta GT4. Anna Walewska and Nathan Freke, drivers of the #73 Century Motorsport / Nathan Freke Ginetta G55 GT4 will be pushing hard as they sit joint third in the championship, 22 points behind Bartholomew and Albert. Ahead of the release of the official entry list there has already been news affecting the grid for the penultimate meeting of the year. The #1 Beechdean AMR Aston Vantage GT3 will not take to the track at Snetterton, as it is currently in repair after significant damage sustained in the opening lap at Spa. As a result, Andrew Howard will sit out this round and co-driver Ross Gunn will move into the vacant seat in the #407 Aston Martin Vantage GT4, working with Jack Bartholomew. Optimum Motorsport will be announcing a new driver pairing for the #14 Audi R8 LMS GT3 followng Team Principal Shaun Goff’s decision to make changes following disappointing results in the season so far. The #60 Ebor GT Maserati GT MC GT4 will be on the grid at Snetterton after concern that funding issues would cause a premature end to Abbie Eaton and Marcus Hoggarth’s season. Thankfully, sponsorship has been found and the sole Maserati entrant in the 2016 British GT Championship will be on track to contest rounds seven and eight. Rounds seven and eight consist of one-hour races. Qualifying follows the usual pattern of ten-minute sessions for each of the GT3 Pro and Am and GT4 Pro and Am classes. However instead of the cumulative time being used to determine grid slots, the first qualifying session for each class will set the grid for the first race and the second qualifying session will set the grid for second race. Each one race will have a mandatory driver change, to take place between the 25th and 35th minute. With only three more rounds remaining of the 2016 season, competition will be fierce across both classes. 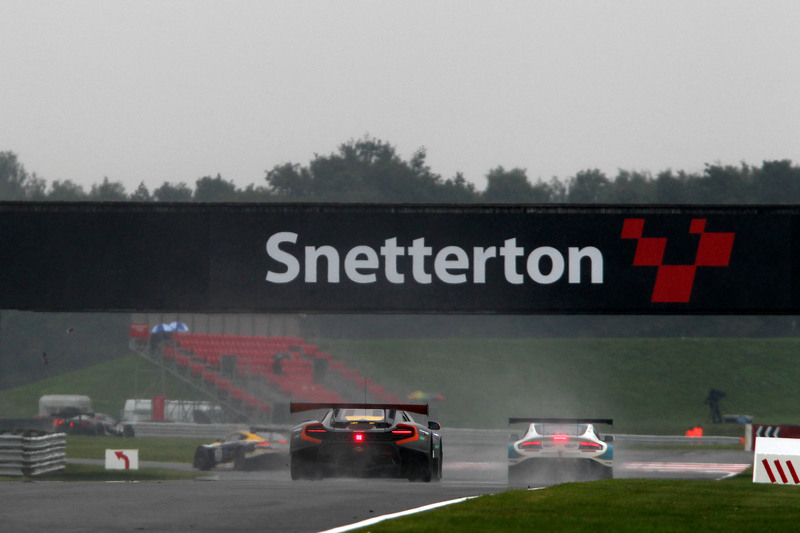 Qualifying for rounds seven and eight of the 2016 British GT Championship at Snetterton begins at 16:10 on August 6 with the lights going out for Round Seven on August 7 at 11:50. Round Eight starts at 16:05. If you are a fan of GT racing, this is not a race meeting to be missed.